Safer Sleep Week aims to reach as many families as possible with our life-saving safer sleep advice. 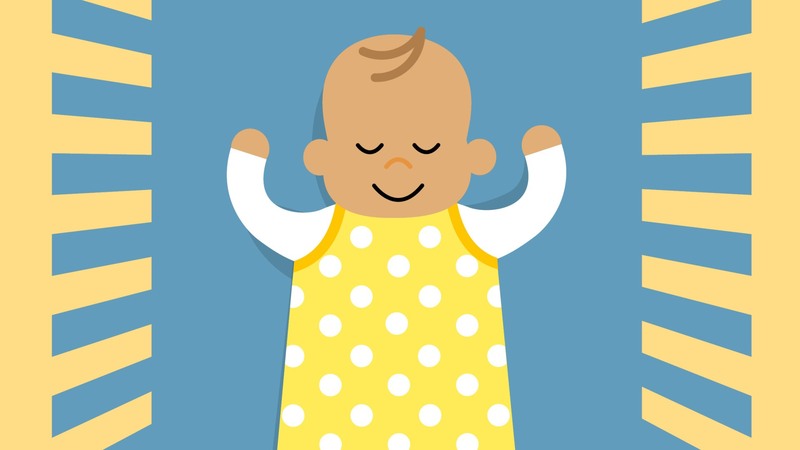 Running a Safer Sleep Week campaign in your area is an effective way to raise awareness of SIDS and equip parents with information how they can reduce the risk. We have a range of resources to help you with your campaign. These are available to order from our shop. Safer Sleep Week will take place 11th-17th March 2019. For more information about Safer Sleep Week, please click here or contact communications@lullabytrust.org.uk.